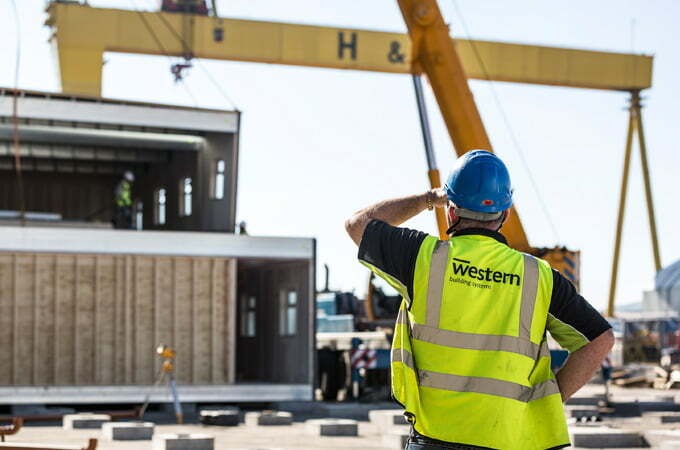 Western has extensive experience in providing bespoke building solutions for the commerical sector within strict budgets and timeframes. 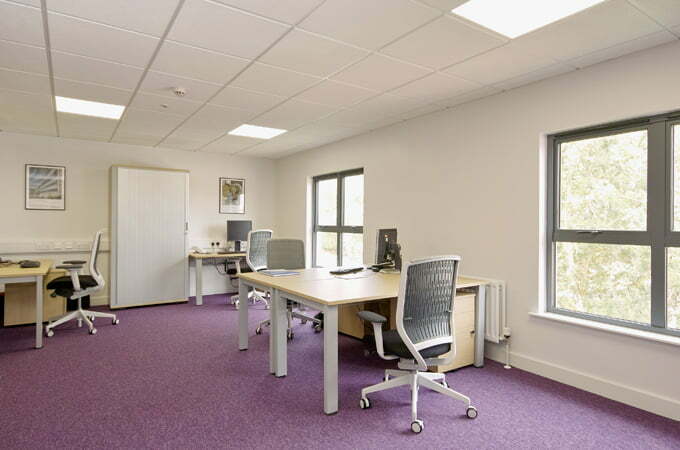 We can deliver high quality, energy efficient buildings with minimal site disruption. 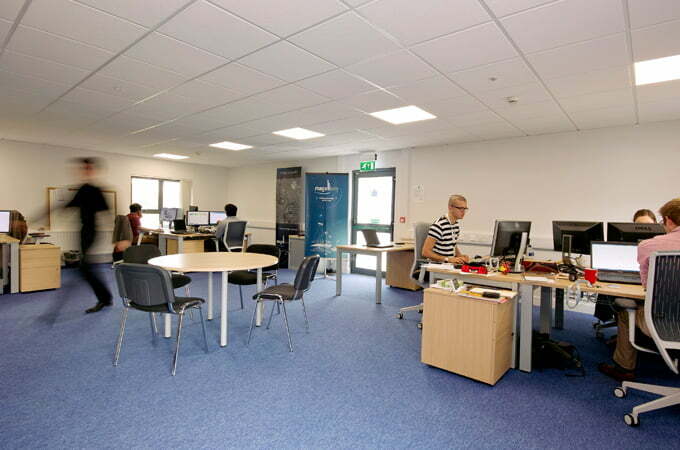 We also offer a range of specialised facilities including air-conditioning, computer network cabling, specialised lighting and special acoustic suspended ceilings. 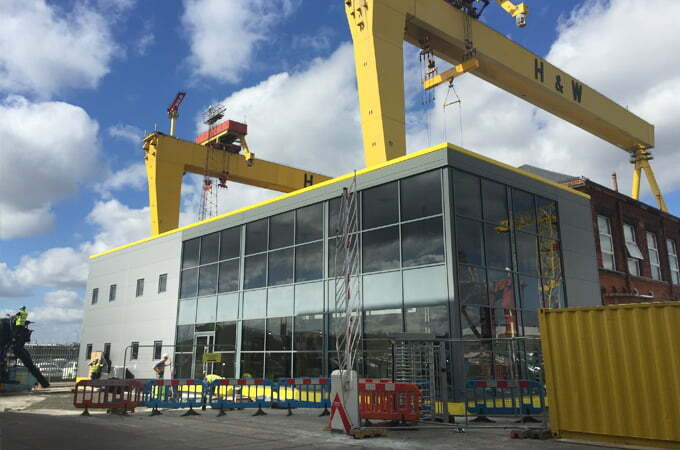 Our unique In-House manufacturing facilities enable us to build windows, door sets, external wall panels, and fitted furniture all on our premises at competitive prices and deliver quality building solutions within extremely tight time-frames. Our In-House Manufacturing Supply Chain facilities also enable us to minimise on-site disruption and the environmental impact. 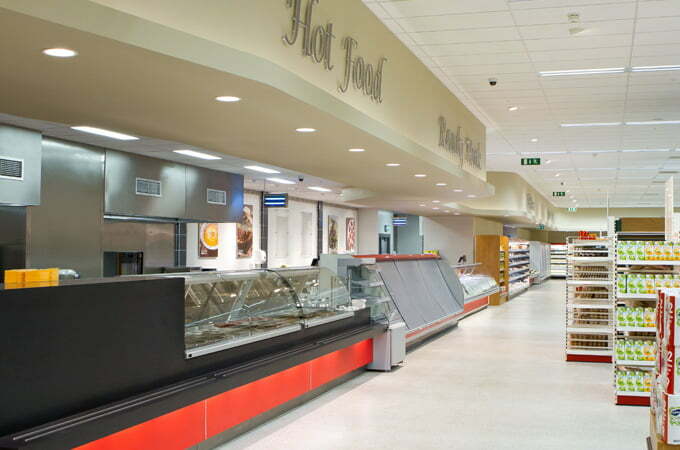 Our growing commercial portfolio includes supermarkets, conference facilities, call centres, changing rooms, showrooms, office buildings, canteens, reception areas, administrative centres and meeting rooms. 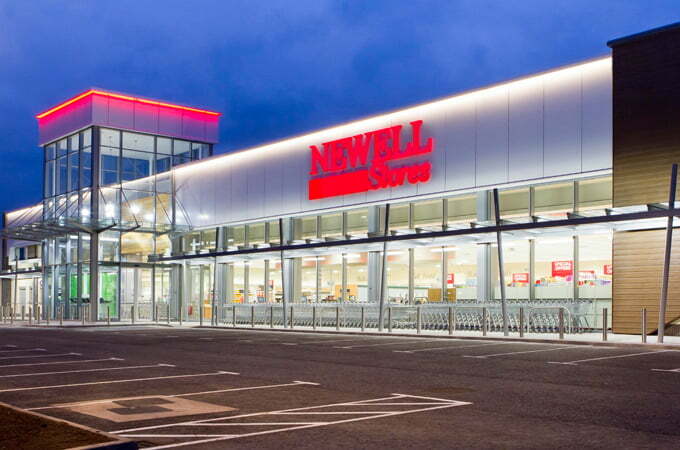 We work with our clients from the outset to ensure the design and specification meets their requirements. 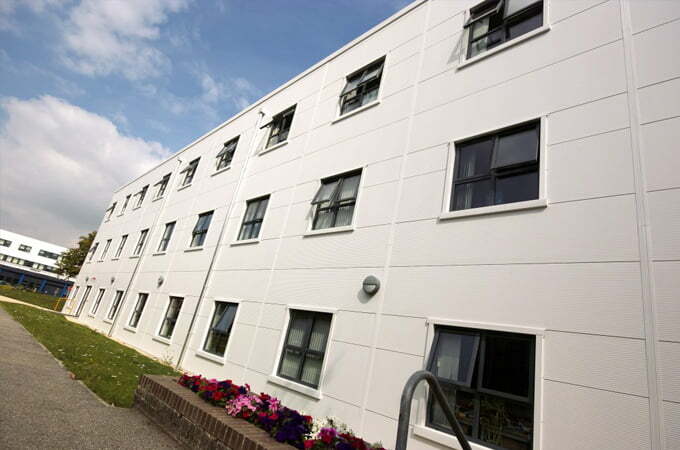 Whatever the building requirements, Western has the knowledge and expertise to deliver high quality solutions within strict budgets and timeframes. 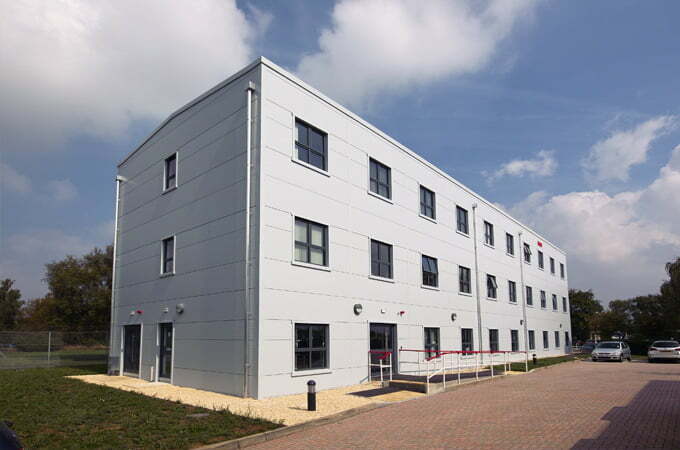 Our off-site manufacturing facilities allows us to upgrade commercial properties without affecting the day-to-day operation of your existing business. We can complete construction projects more efficiently and rapidly than other construction firms – enabling you to get on with your everyday business without unnecessary delays. Our excellent project management team has the expertise and experience necessary to deliver world-class construction projects. 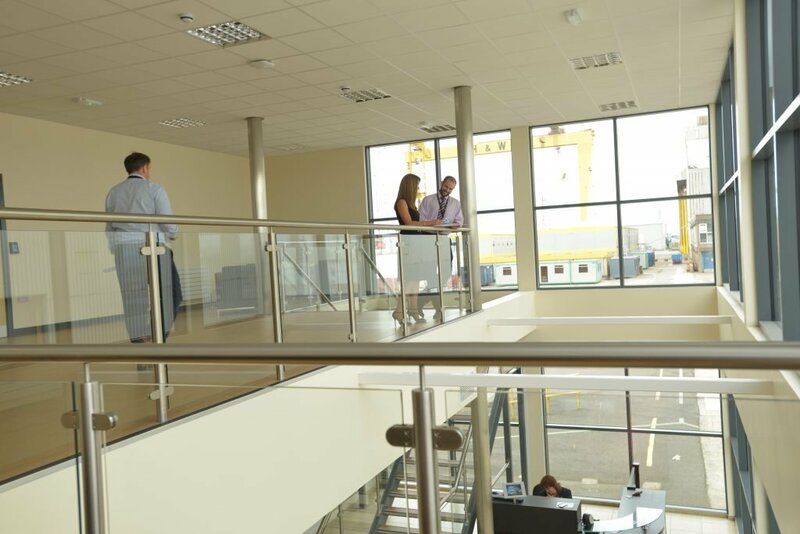 We are committed to providing an excellent level of customer service to all our clients, and our stringent quality control systems enable a smooth and efficient build process for large or small scale build projects. We have tried and tested InHouse Supply Chains in place which means our clients can always count on us to deliver on our commitments. Exterior facades and interiors of our buildings are also an important part of our design process. Our team can guide you to achieve the most modern appearances for your build. Western buildings are designed for a wide range of purposes. Our team work on solutions from design to the complete build, providing a Single Source Supply Chain. Our focus is to minimise disruption around the existing live working enviroments due to innovative off-site construction techniques by reducing labour, plant and time on-site.